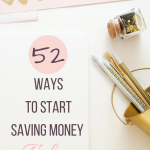 November 17, 2017 By Morgan M Woods 1 Comment This post may contain affiliate links. 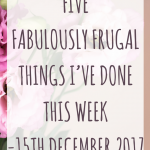 It’s Five Fabulously Frugal Things I’ve Done This Week time again! 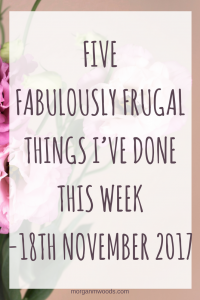 We’ve all felt so unwell this week with some rubbish virus going around so this post has been written slightly later than planned. So here it is! I brainstormed cheaper alternatives to putting the heating on. 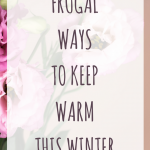 Read my frugal ways to keep warm here. It was meant to be a no spend week on groceries but I did end up buying some fresh stuff like bread, fruit and veg etc. It came to £12 for the week which isn’t too bad. I also picked up some mince pies because we weren’t feeling well and I had a craving. I had a coupon for 65p off from Morrisons which made a pack of 6 just 35p. Being poorly this week meant I actually got so many surveys done because I couldn’t do a lot else. 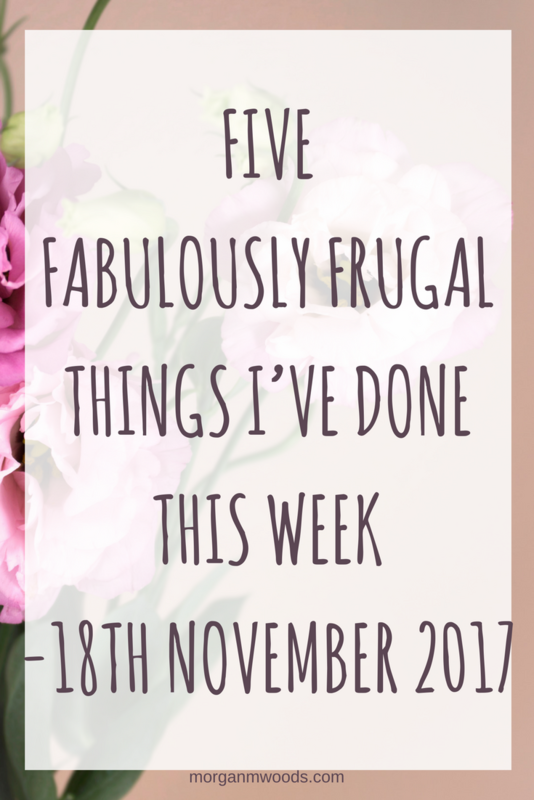 We mainly ate up what was in our freezer and fridge this week. I cooked a roast chicken on Sunday which fed us for half the week in a variety of other meals. 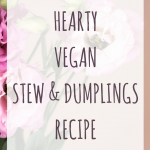 We had chicken and mash, chicken curry, chicken stew and chicken fried rice. 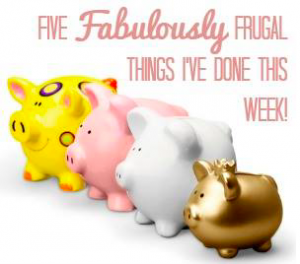 Although this week we haven’t felt great I think it’s worked out still pretty frugal! 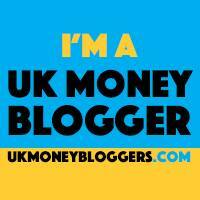 I am however looking forward to having more energy again and progressing even more towards our goals. I can’t get Christmas out of my head right now and I’m so determined to get all my shopping done before the madness in December. My Amazon basket is currently keeping track of the prices of items that I know I need to buy so hopefully I will pick up some bargains this year. Hope you feel better soon! It’s pants when you feel poorly. £12 for groceries is great going! Have a great week.